and Mary Townsend, who precede her in death. 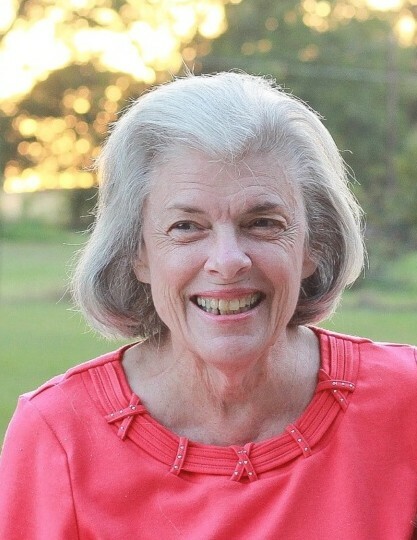 Pollye grew up in the Gilmer area and graduated from Gilmer high school in 1960. Hicks, Rylan Hicks and Londyn Narramore all of Plano, Tx. Longview Missionary Baptist Church at 10 a.m. at 800 E. Loop 281 Longview, Texas.